Culver Equipment offers a variety of catwalk systems that can convert unusable space into an efficient overhead maintenance catwalk walkway space. Maximize your vertical storage area by using empty air space. Catwalk systems are cost effective, and an easy way to utilize shelving systems to create new storage. 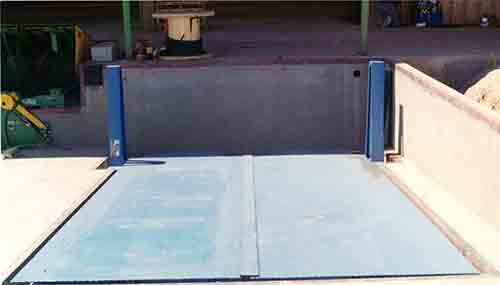 Our catwalk systems are strong, lightweight, economical and safe. Plus all our systems are OSHA approved. For safe and easy access throughout your facility, check out the industrial stairs available at Culver Equipment. 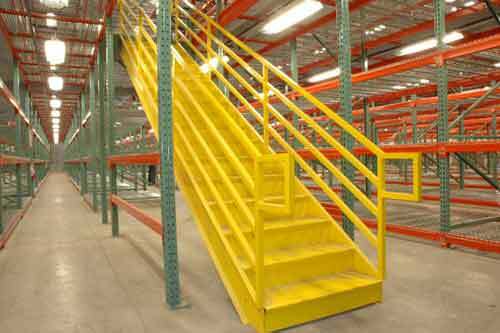 These strong, durable stairs are perfect for industrial/commercial maintenance and storage access. Industrial stairs can be engineered to your specific requirements and they meet OSHA safety standards. Our boltless shelving is constructed with industrial strength materials and offers unobstructed access to all sides. 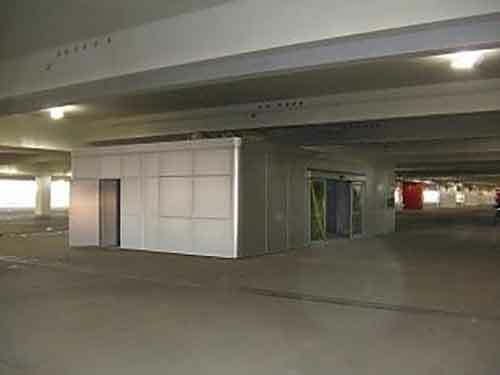 These units are great for record storage, and can be used in multi-level catwalk systems. Perfect for rugged applications, bar grating is tough enough to handle any load bearing or weight requirement that you might have. Culver Equipment has a wide range of bar-grating in stock to suit your specific need. 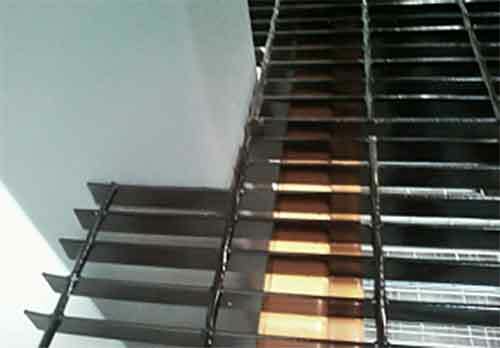 If you are looking for strength, safety and cost effectiveness, metal bar grating is a great choice. 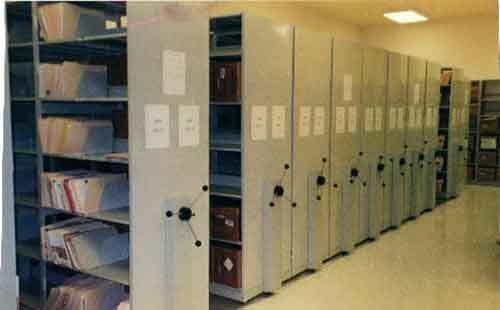 We offer a wide selection of panel sizes, bar sizes and spacings with very competitive pricing. Our mobile aisle shelving can revolutionize your workspace. How? Not only can you store more products in less space, you can eliminate overcrowding and safety hazards. Because these shelves are mounted on a carriage or rail system, fixed aisles are eliminated entirely, allowing you to store the same load in half the footprint. We offer a wide variety of modular offices to suit your unique office space needs. From small guard house offices to large multi-level, multi-office modules, Culver has a wide variety of sizes and floor plans. Our buildings can be utilized in various settings, from construction trailers to on-site testing labs and more. Made with high quality, durable materials and meeting the highest industry standards, all of our modular office buildings are backed by our top notch customer service and competitive pricing. 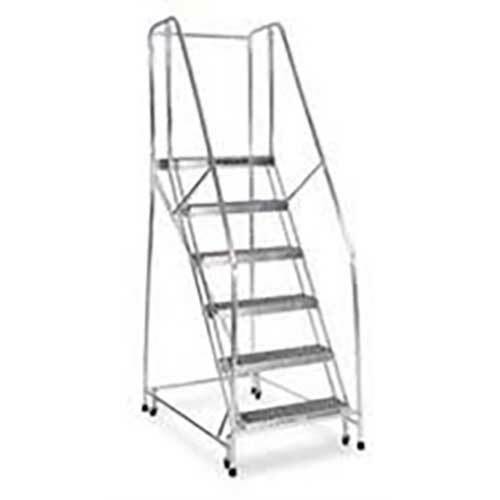 Check out our inventory of rolling warehouse ladders, designed to provide personnel with access to specific work areas easily and safely. No matter the specifics, we can deliver customized equipment that can serve your situation safely, efficiently, and on budget. Culver Equipment offers a large inventory of truck lifts, able to accommodate vehicles of varying heights. No matter the size or type of vehicle in question, we have lifts to address what you need in your warehouse. Talk to our knowledgeable staff today and discover customized pieces and ideas to meet the requirements of your business.